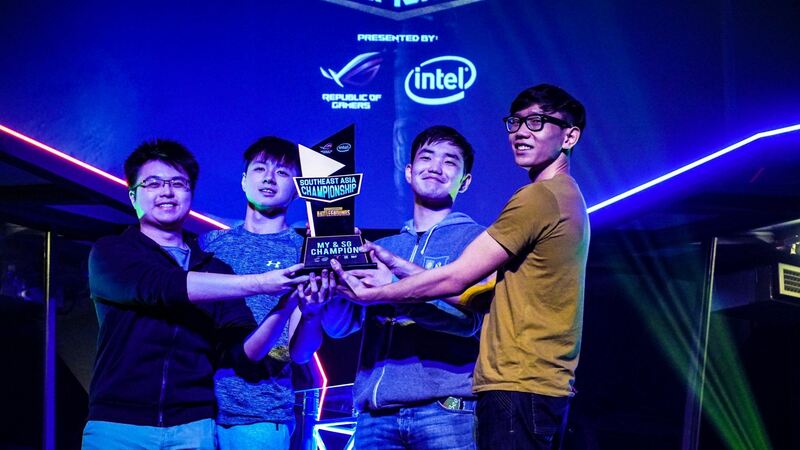 Malaysian PUBG Team Battle Their Way To The World Championships! They’ve successfully made it to the next round! 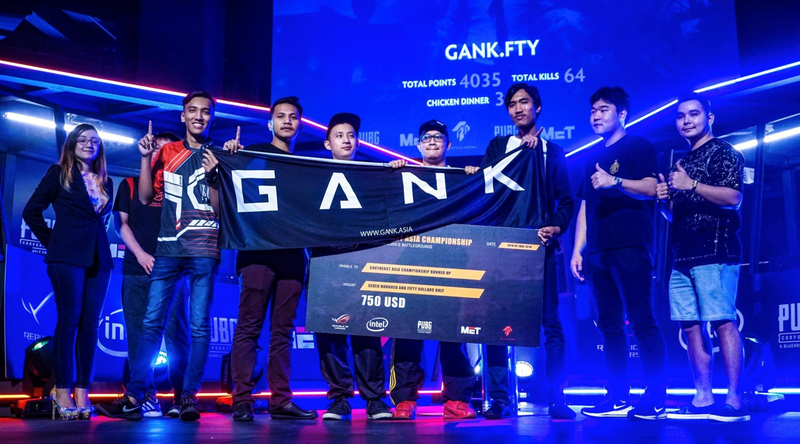 Who would’ve thought that after 8 months of training online, Malaysian team Gank.FTY managed to come in second place in the qualifying round for PlayerUnknown’s Battlegrounds (PUBG) Southeast Asian Championships at Battle Arena. According to Astro AWANI, Aiman Amirul said that the compatibility between the players of the team could be felt from the very first time they played PUBG together. Funnily enough, two players in Gank.FTY, Mukhlis and Khairil met online through PUBG and only after playing together for awhile did they realise they actually lived in the same neighbourhood. Excited to advance into the next round, Gank.FTY which is made up of Muhklis, Khairil Azmi and Salahuddin collected a total of 4035 points placing them second place with a prize of RM5,900 in cash. Singapore’s team MSK.Poseidon came in first place. 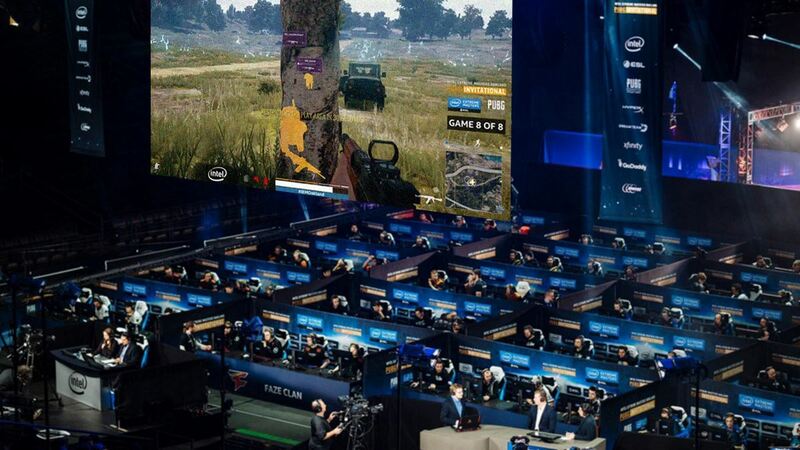 Both teams together with two more Malaysian teams will be heading to Thailand next to compete with the best Southeast Asian PUBG teams. The winners will stand a chance at taking part in the PUBG World Championships, PUBG Global Invitational 2018 whose champion will win prizes worth an estimate of RM3.9mil. *We reserve the right to delete comments that contain inappropriate content.